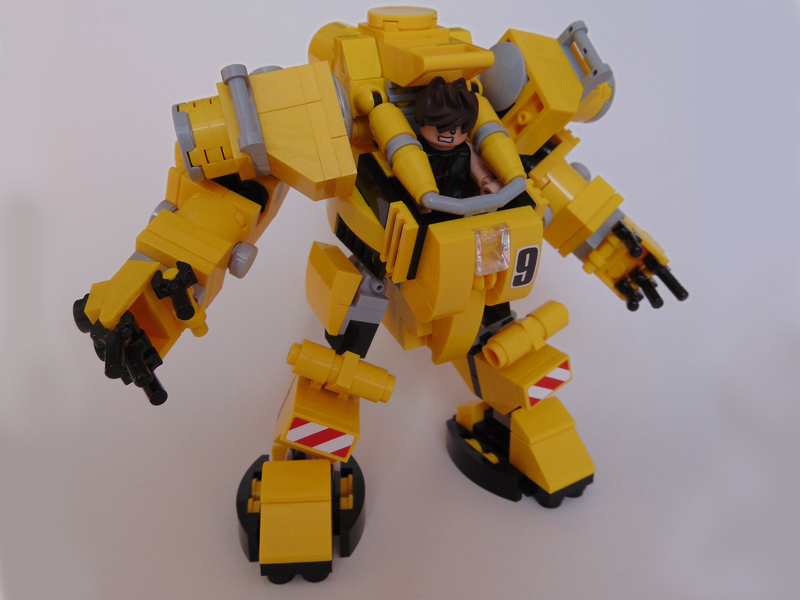 The Environmental Hard Suit is a Lego mini figure scale fully articulated model. 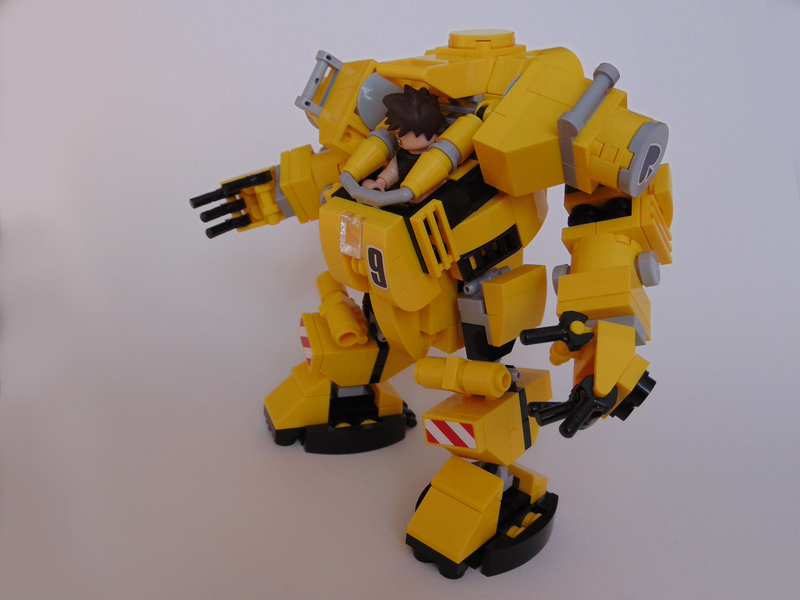 Arms and legs can be repositioned to create many different action poses. 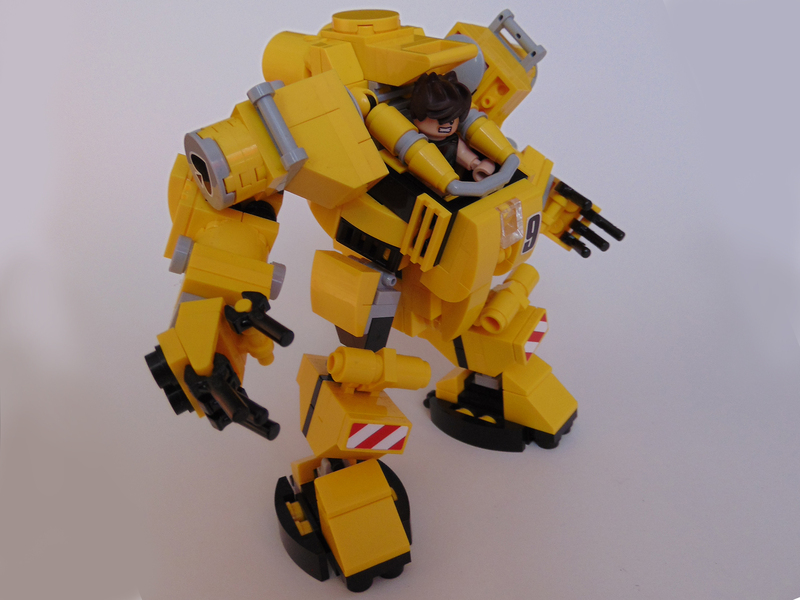 This model fits any kind of Lego mini figure.